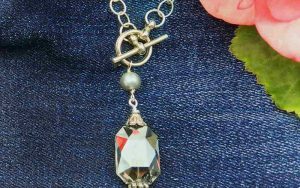 Check out the flea market in the summertime and you’ll see so much Americana your heart will burst with pride. 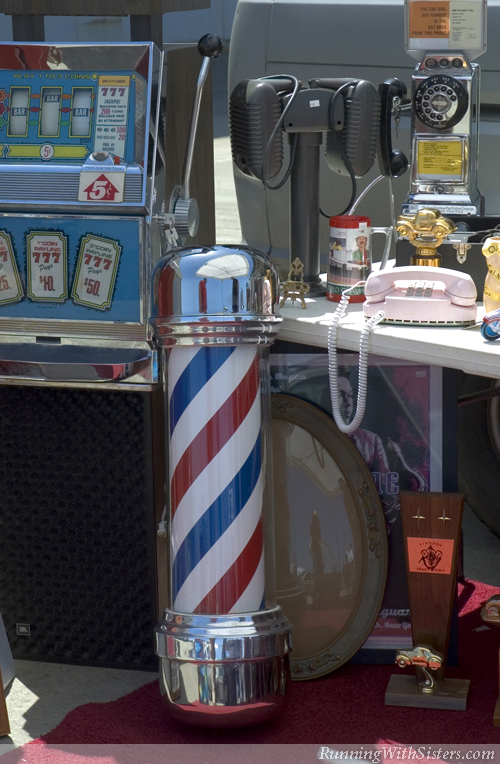 From an authentic 48-star American Flag to a red, white, and blue vintage barber pole, flea markets feature an abundance of “star-spangled” accents. 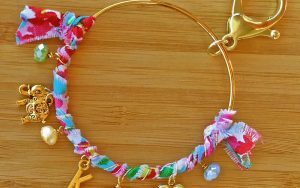 Many decorator touches that celebrate our nation are dandy for a cottage that’s country chic, but you can add a little patriotic punch to any design style. And don’t worry about your color scheme, on an Americana accent, red, white, and blue stands on its own. A classic George Washington nutcracker makes a handsome addition to an Arts and Crafts Style living room. A Union Pacific Railroad sign makes a bold artistic statement in a room decorated in Mid-Century Modern. 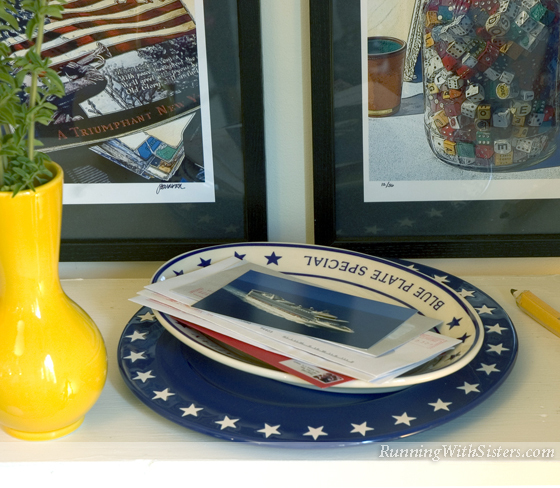 With so much freedom, infusing your home with a touch of American Style is as easy as apple pie. Fruit crate labels are widely available and are inexpensive enough to build a large collection. These bold graphics were used from the 1880s to the 1960s as mini mobile billboards on fruit and vegetable crates. 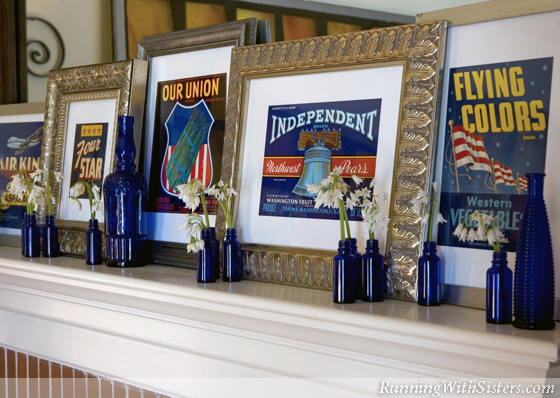 Many from the 30s and 40s were patriotic in theme, featuring stars and stripes and names like “Union Asparagus,” “Uncle Sam Apples,” and “All American Northwest Pears.” Frame them in a style that complements your decor. 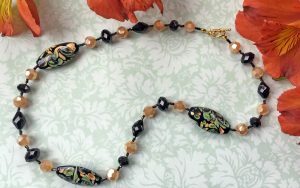 Then arrange the pieces on your mantel, overlapping the edges to add depth. Since many fruit crate labels cost less than $10, you can get a high-art look for a low price. 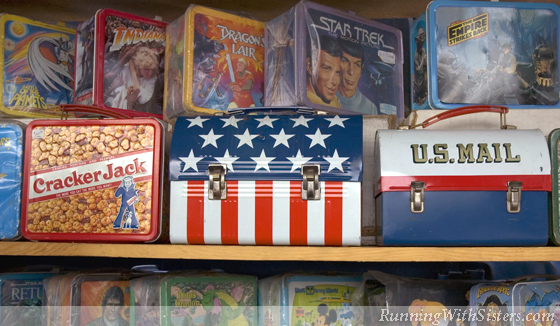 Lunchboxes make delectable collectibles and several from the late 60s and early 70s featured patriotic designs. Look for the domed classic by Aladdin Industries called Stars and Stripes. Both the box and the Thermos inside are festooned with Betsy Ross’ famous flag design. The kitschy U.S. Mail lunchbox from 1969 introduces Mr. Zip and includes a spot to write your “new” zip code. Complete the lunchbox line up with the super stars and stripes of Captain America and Wonder Woman. Then display them all atop the cabinets in the kitchen for a funky way to show your pride. Nothing better illustrates life in America and Americana in general than the original LIFE magazine. Vintage copies of LIFE magazine range in price from $3 to $100 and can be found at flea markets everywhere. 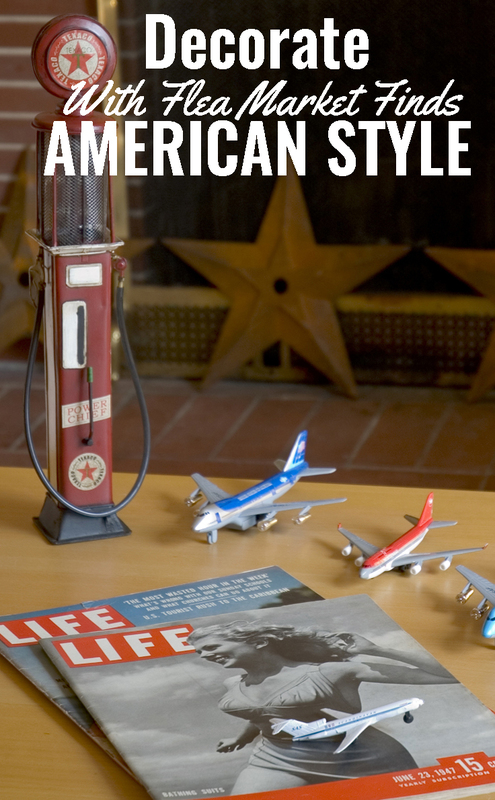 Collect a few for your coffee table and, in addition to seeing what America looked like the year you were born, you can browse the beginning of the automotive age and revisit a time when people dressed up for air travel. Display them on your coffee table for a fresh conversation piece. 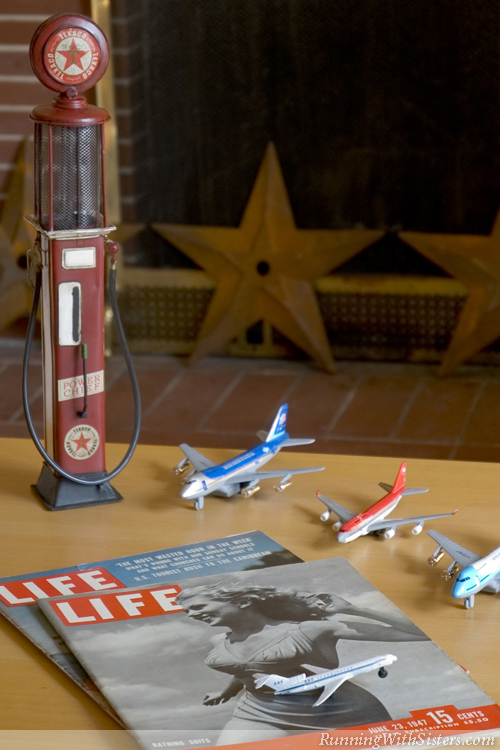 Retro accents like a mini Texaco gas pump and die-cast model airplanes almost bring the images to life. You never know what you’ll find when you dig through the kitchenware bins at the swap meet! The boxes are loaded with stacks of mismatched china and flatware from stainless to sterling. It may be a challenge to find a rare gem like a 1969 limited edition Moon Landing Plate, but Bicentennial plates abound and make great accent pieces. 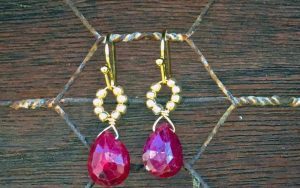 You can place one on your coffee table, display one on a plate stand, or hang a grouping of them on a wall. Fenton’s Patriot Red Bicentennial Eagle Plate is a beauty, and a steal, if you can find it for under $25. Press-molded carnival glass plates featuring images like the Liberty Bell and the Bald Eagle can often be found for less than $10. A glorious “Blue Plate Special” by Homer Laughlin may have lost its mates, but it is a treasure by itself on an entry table. This starry-edged plate will make a first-class homestead for incoming mail. There’s nothing more American than baseball, and you only need one piece of nostalgic sports memorabilia to add a touch of America’s favorite pastime to a room. 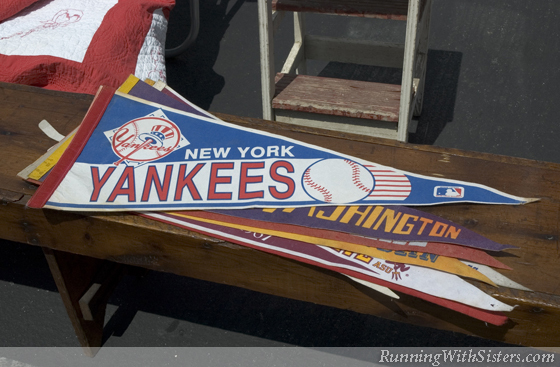 While a felt Yankees pennant from the 1920s will set you back more than $200, a 1970s version at the flea market costs less than $20. A vintage popcorn megaphone featuring the Washington Senators’ red, white, and blue logo adds a splash of color to an ordinary bookcase. You can pick up a well-worn catcher’s mitt for around $5 and let it hold your keys and the remote, or more obviously, an autographed baseball! 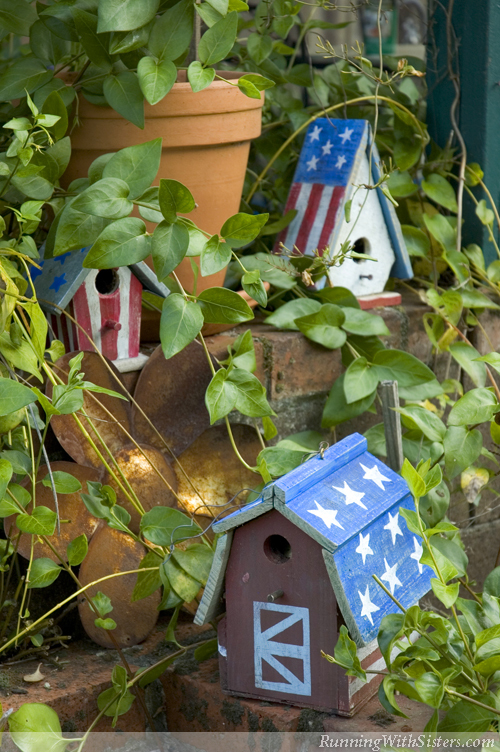 Common American folk art forms like whirligigs and birdhouses often have patriotic motifs. Whirligigs first appeared in the Appalachians in the late 1880s and continue to be popular today. A true vintage Uncle Sam whirligig with swinging paddle arms probably won’t show up at the swap meet, but more recent handcrafted versions are available and still desirable. A hand-painted birdhouse is another affordable piece of folk art and would make a fine home for a family of American Robins. And don’t forget to raise Old Glory herself! 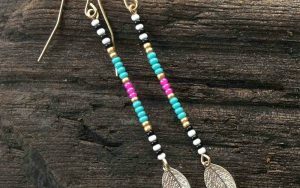 After all, that Star-Spangled Banner will bring more than just a little color to your home.